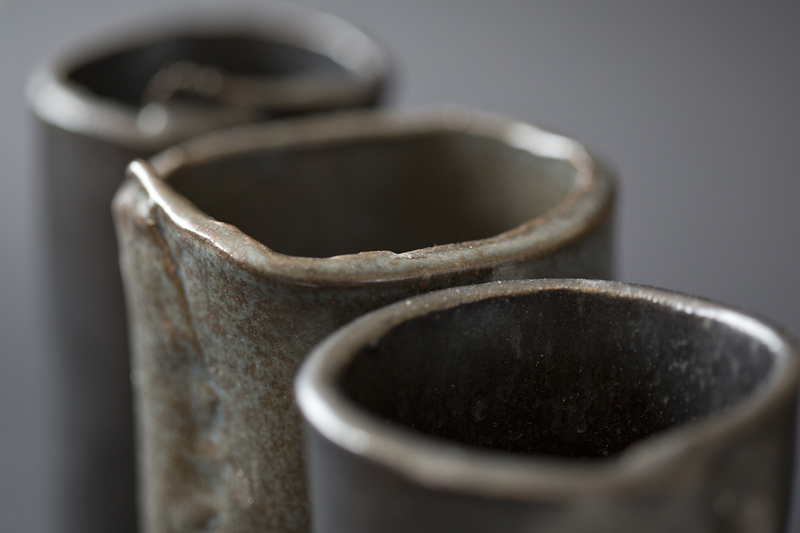 This class will focus on hand-built ceramics methods. Whether you’re an experienced hand-builder looking to finish a project or someone new to working with clay, this class is for you! Each week demonstrations will be given on a particular technique, from slabbing, coiling, and pinching, to creating textures, sgraffito, image transfer, and glazing.